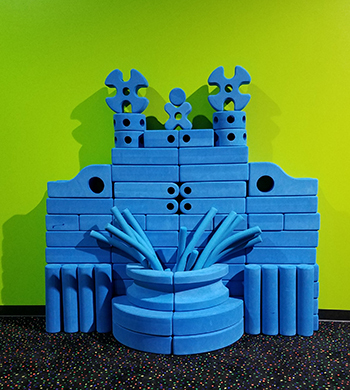 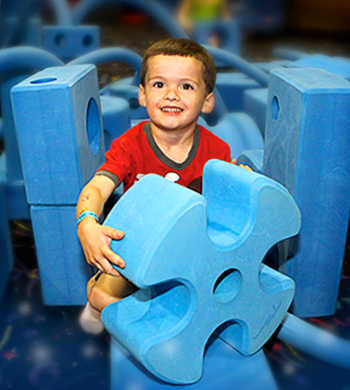 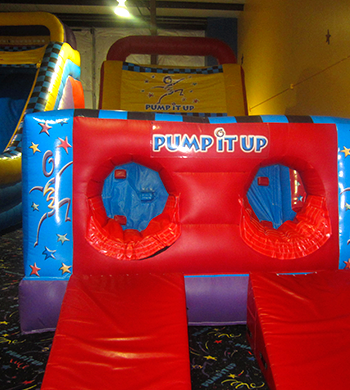 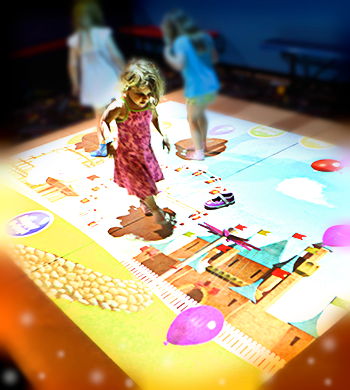 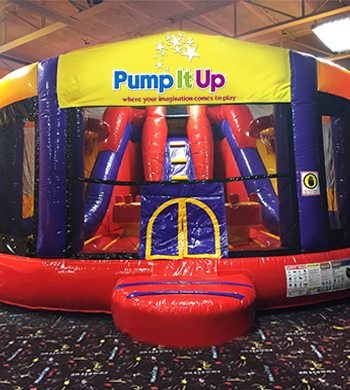 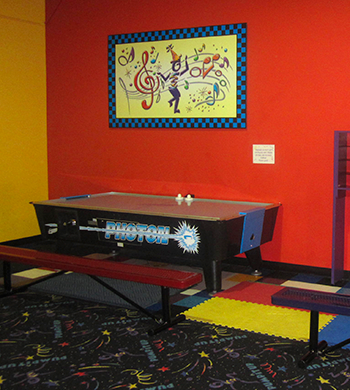 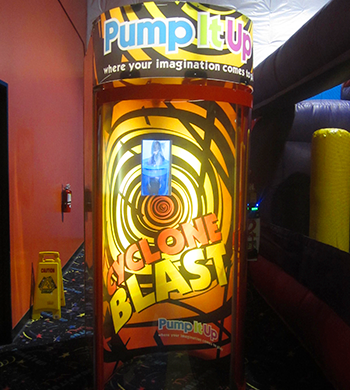 Kids get to experience Wipeout right here at Pump It Up! 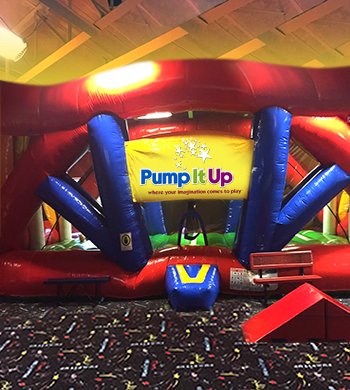 Can you get from the platform across all 3 of the gigantic balls without falling off? 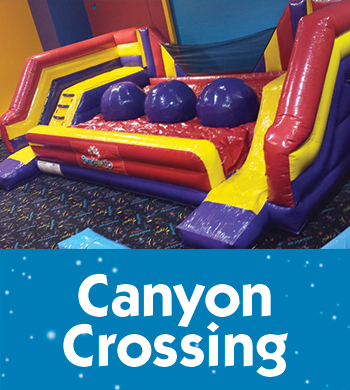 Come try it out today! 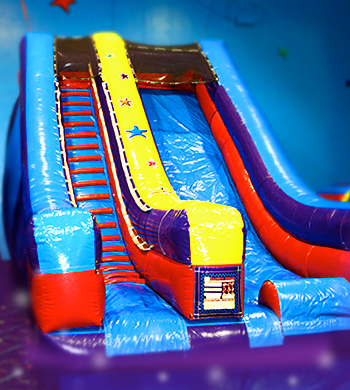 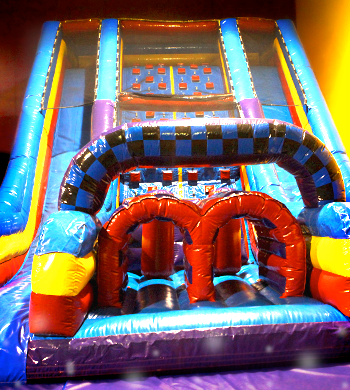 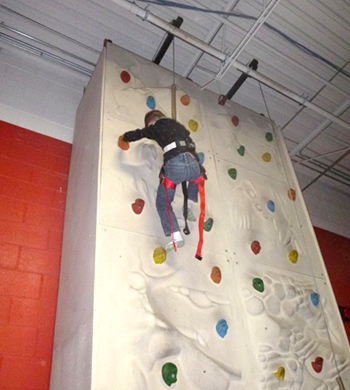 Climb up and slide down our giant slide as you feel the wind as you fly down!